James addresses the difference between the Wi-FIRE Rev. C and Wi-FIRE Rev. D! Miranda reveals her personal favorite Digilent product! 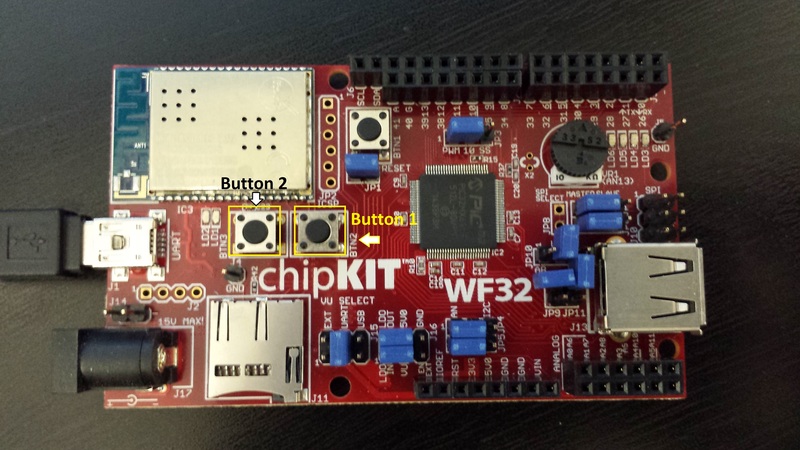 The chipKIT Pro Edition: What’s the Difference? 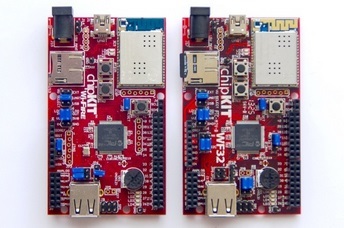 What is the difference between the chipKIT Pro MX4 and the chipKIT Pro MX7? 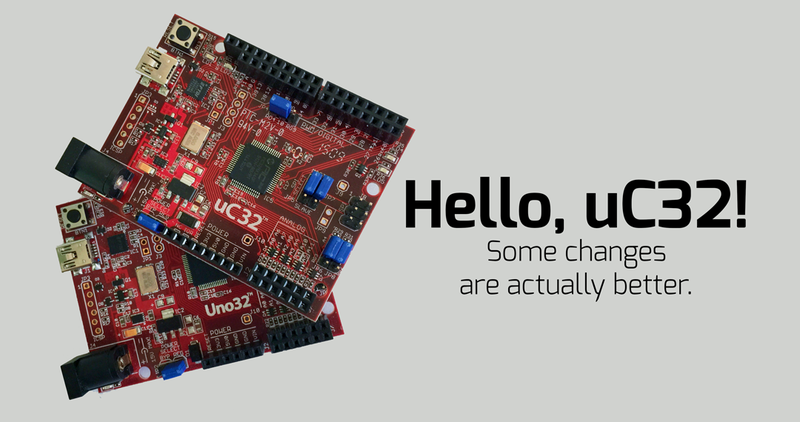 The Uno32 is being discontinued, but don’t fret — the uC32 is here for you. 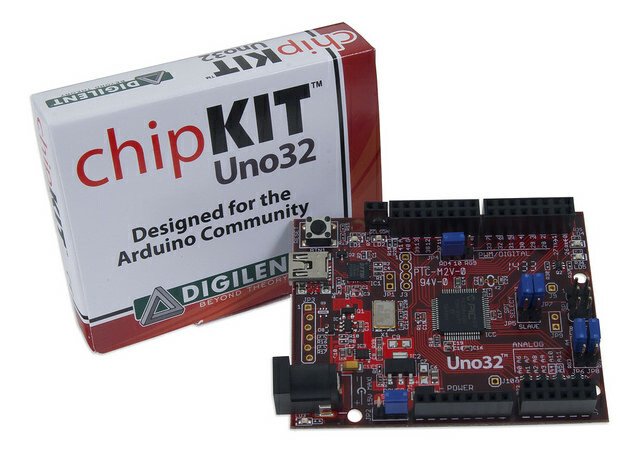 As you all probably already know, MPIDE is a programming environment that I, and many other people, use to program Digilent’s chipKIT line of microcontrollers. Well, along with the pre-loaded libraries and examples that you can find when you download MPIDE, you can also upload your own libraries. 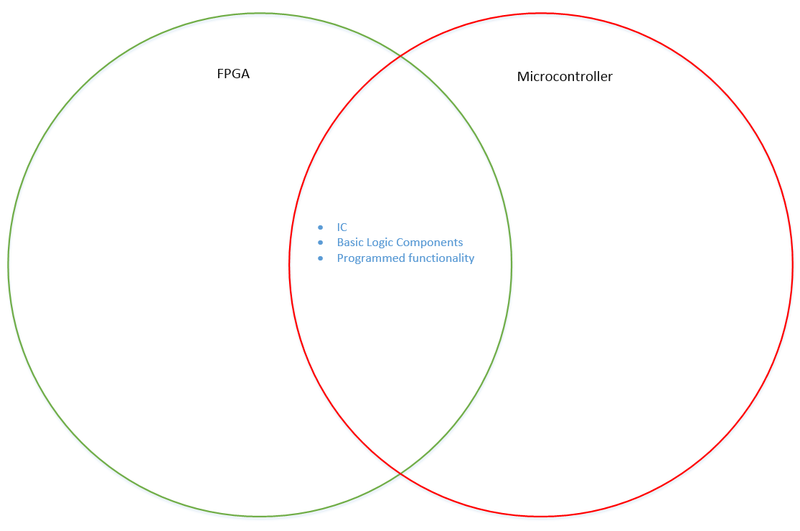 FPGA or microcontroller? Do I have to choose? 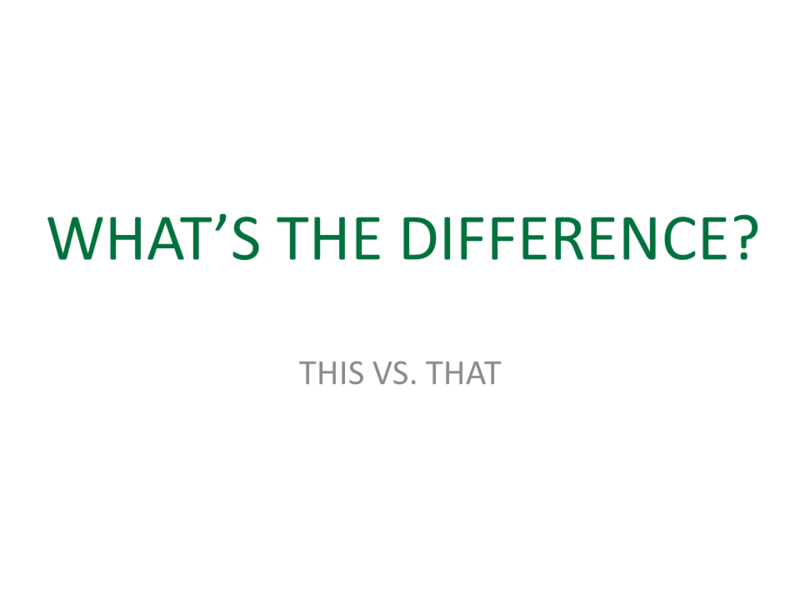 We’re here with some of the differences between the two and appropriate times to use each. Whats the only thing cooler than robots equipped with weapons?? TWO robots with weapons. Jousting. 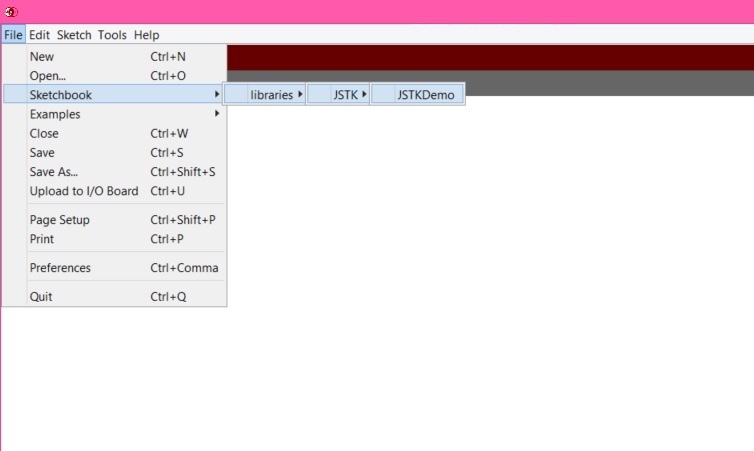 Familiarizing oneself with new software can be difficult, especially for someone new to programming. A month ago, Digilent Studio released a third (updated!) 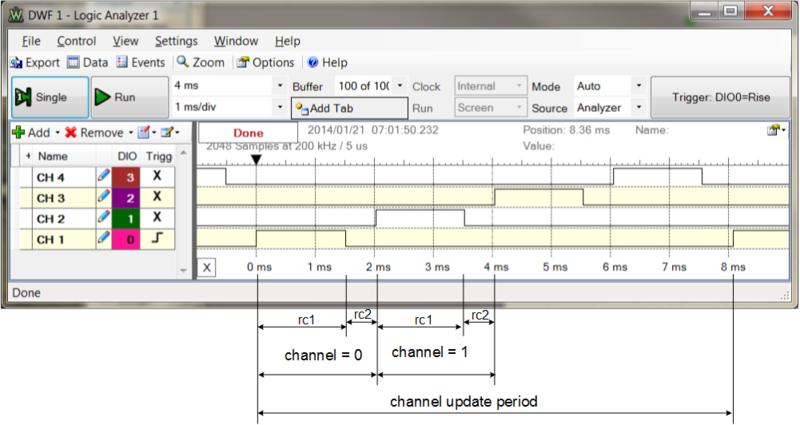 version of the introduction to chipKIT’s MPIDE using the Uno32. 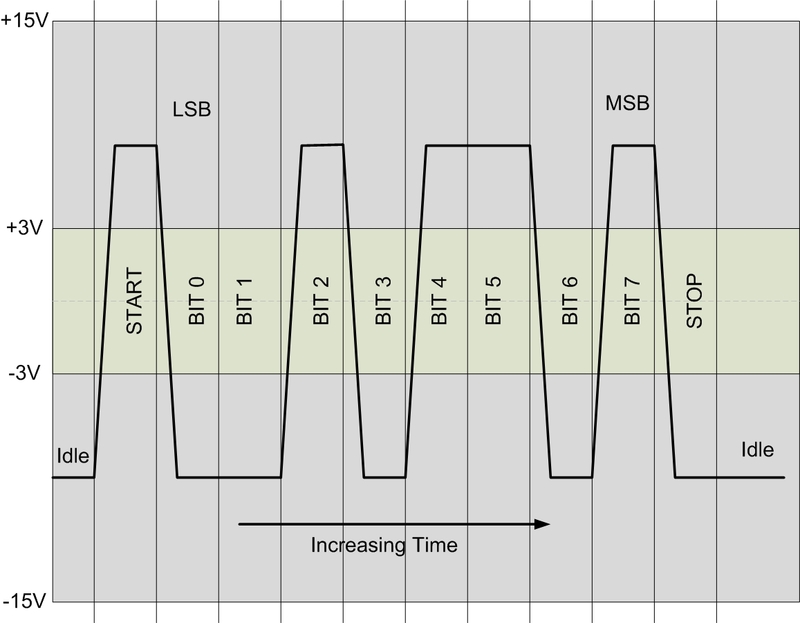 Now we have a beginner’s take on electronics, featuring personal anecdotes and frustrations (and helpful links). 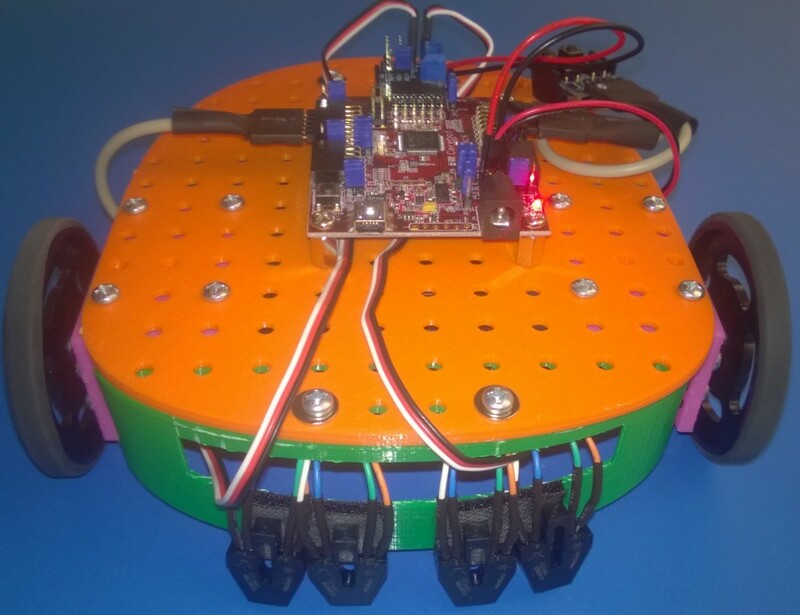 Not wanting to be outdone by his big brother, the SRK+Line Following Robot now has brand new open-source robot parts. As the school year comes to an end and people and families prepare for their vacations, their minds begin to relax. To keep those minds sharp and focused, it may be time to start a summer project. Going through the Internet to find such a project can be tedious and time-consuming. If you don’t want to spend time going through thousands of Instructables, then maybe we can help. Let’s take a look at some of our projects and products that could help fill those lax summer hours. 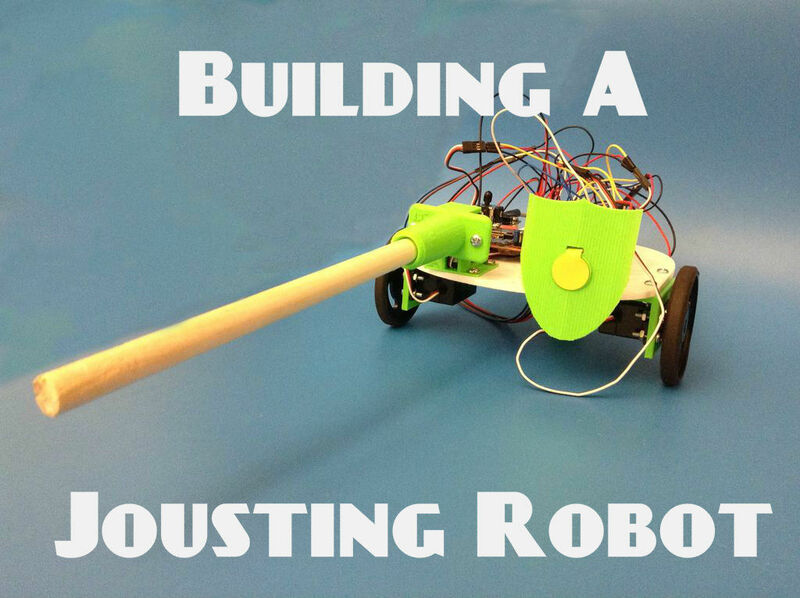 In keeping with our open-source initiative, the Digilent Marketing Team used open-source parts to build a robot. 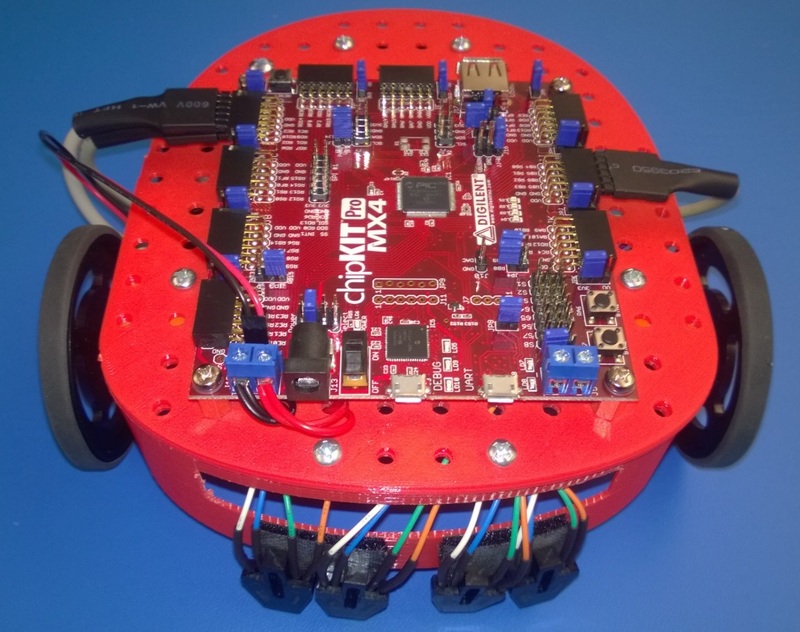 This is an altered version of the MRK Line Robot, which uses only open-source components. 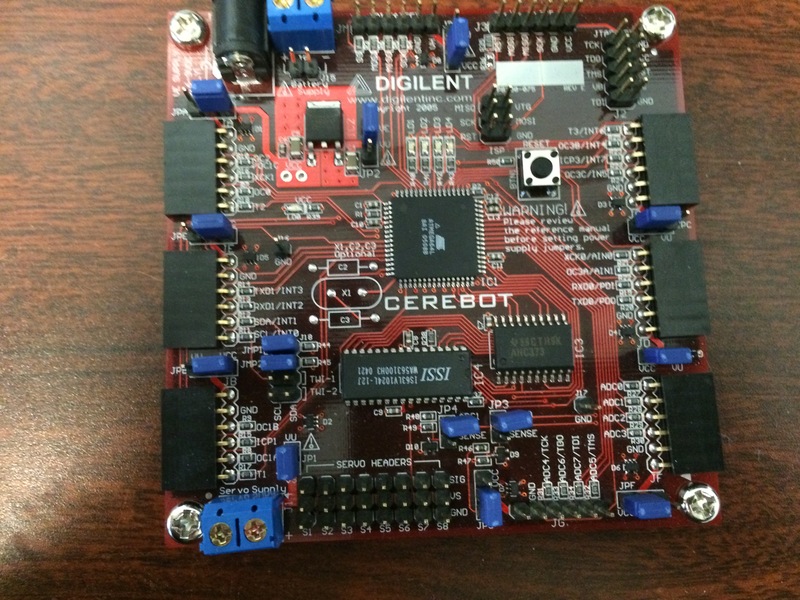 Have you every wanted to design your own controller area network (CAN bus)? 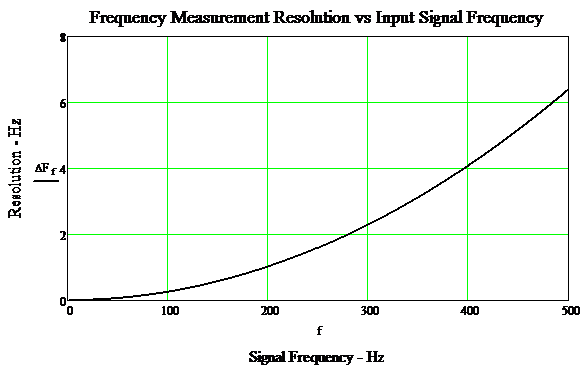 If so, look no further than this tutorial on Hackaday. 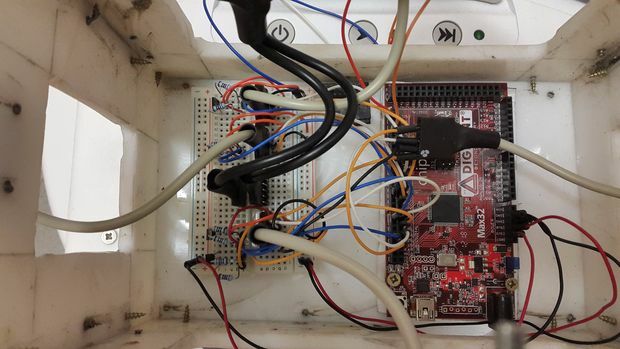 The project will guide you through designing your hardware with a CAN controller and transceiver. 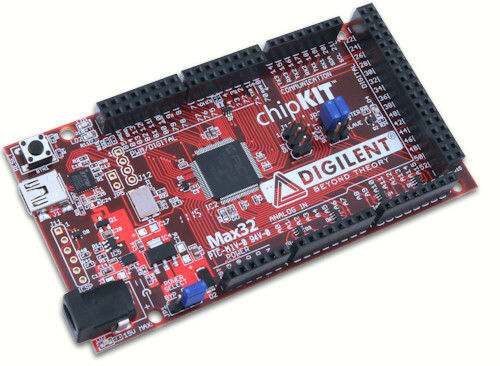 The tutorial uses the chipKIT Max32. Making a DAQopter with the chipKIT Wi-FIRE! We’ve all seen the very popular quadcopters that people enjoy making. But today I found something new (to me, at least!) 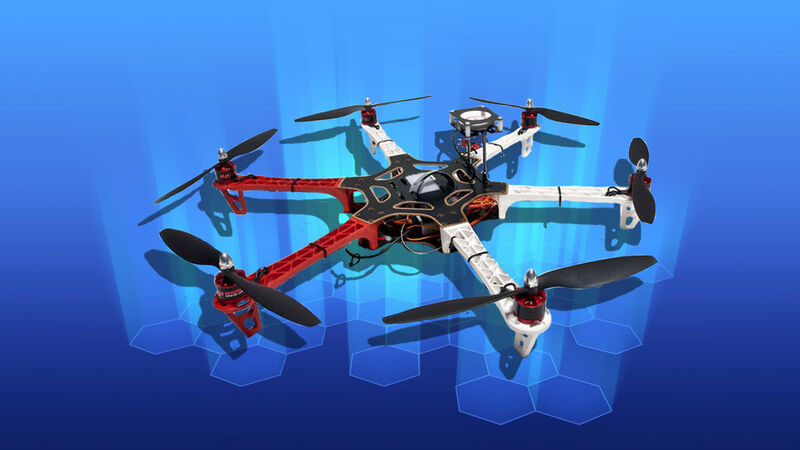 and exciting on Instructables — a hexacopter drone made using the chipKIT Wi-FIRE and the chipKIT PGM Programmer/Debugger. 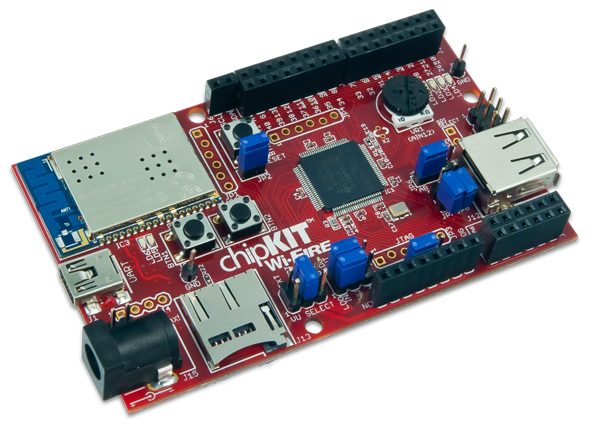 You’re probably familiar with our chipKIT Pro MX7 and MX4 by now. 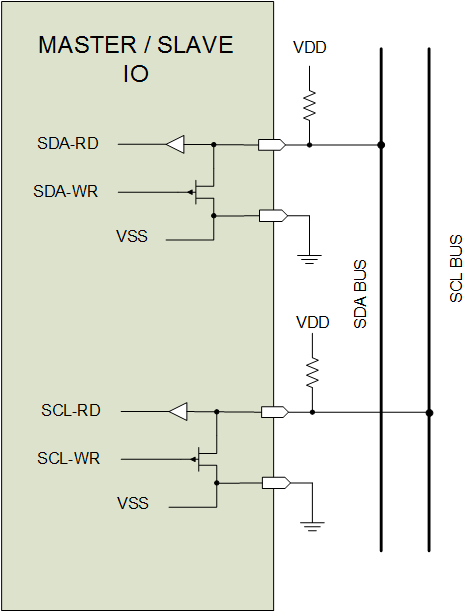 But how did this line of microcontrollers get its start? 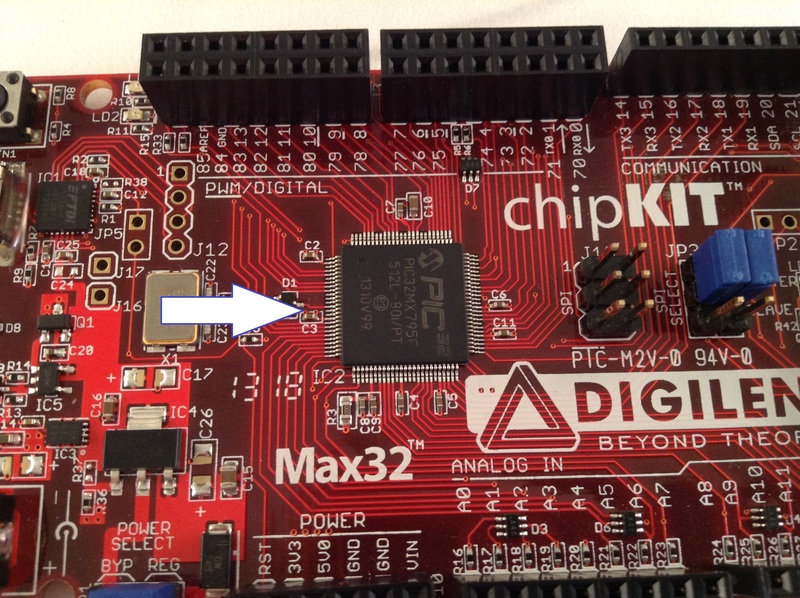 We’re going to look at integrated circuits, specifically the integrated circuit in the chipKIT MAX32.